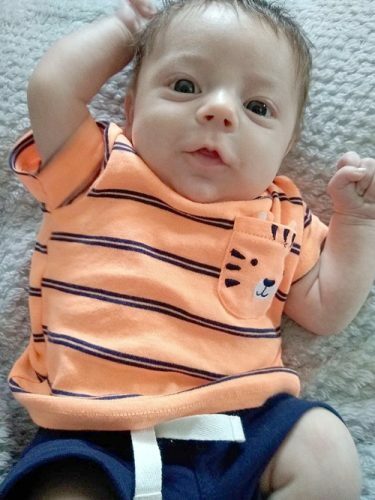 WELLSVILLE — Jonathan and Allison Kazee of Wellsville, are announcing the birth of their son, Jensen Tyler Kazee, born March 18, 2019 at St. Elizabeth Hospital, Boardman. He weighed 8 pounds, 11 ounces, and was 21.5 inches long. He joins siblings, Jonathan and Audrey Kazee. Grandparents are Joseph and Lori Traina of Wellsville and Michael and Sherry Kazee of Wellsville. Great-grandparents are John and Jean Traina of Wellsville and and Mollie Kazee of Wellsville.